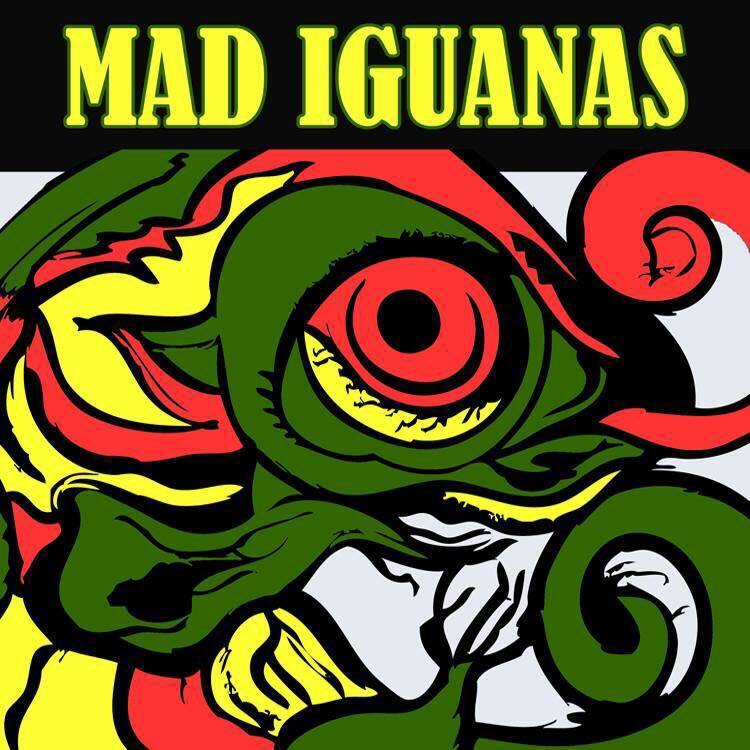 Celebrate 10 years of the Mad Iguanas! Has it really been 10 years!?!?! Yes it has!!! Come and join us to celebrate 10 yrs of jams. Special guests and a special setlist!!!! We’re digging some tunes out of the books that we all forgot about!